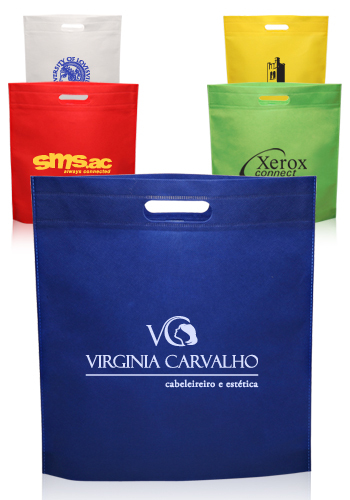 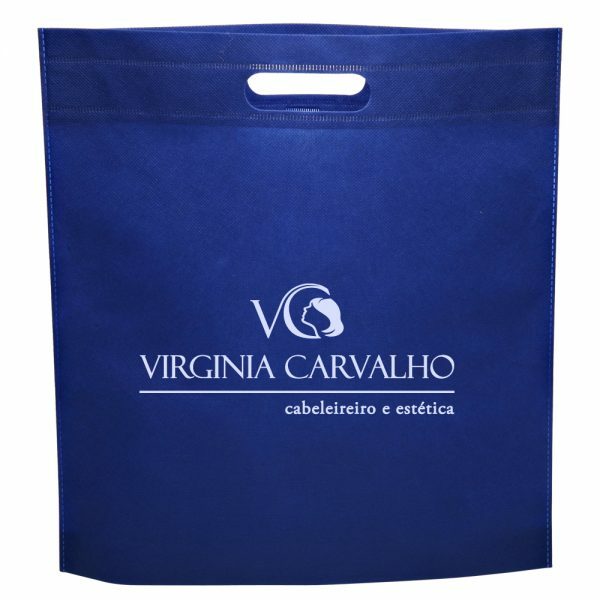 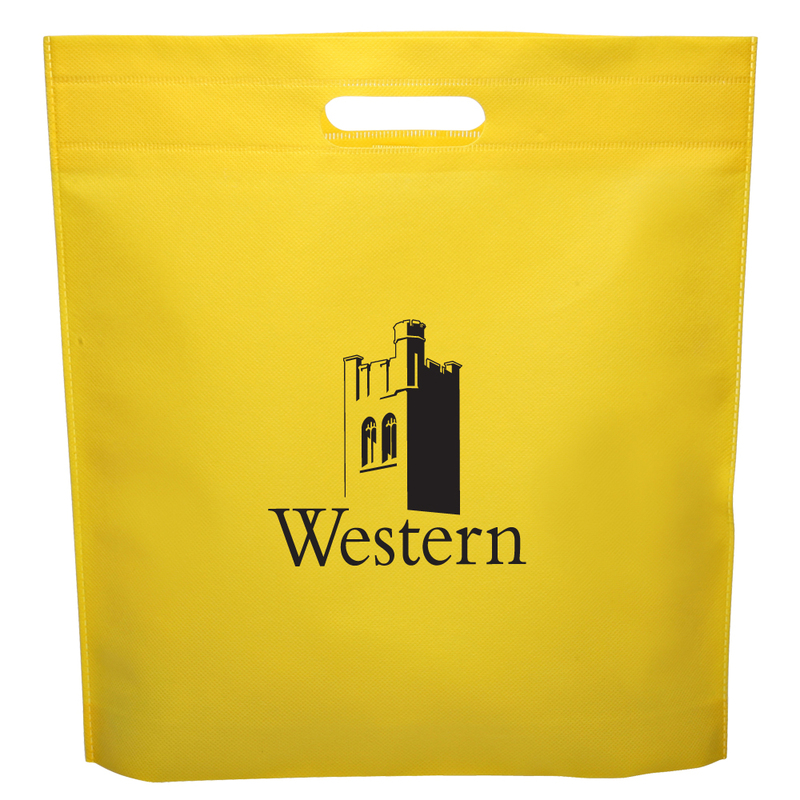 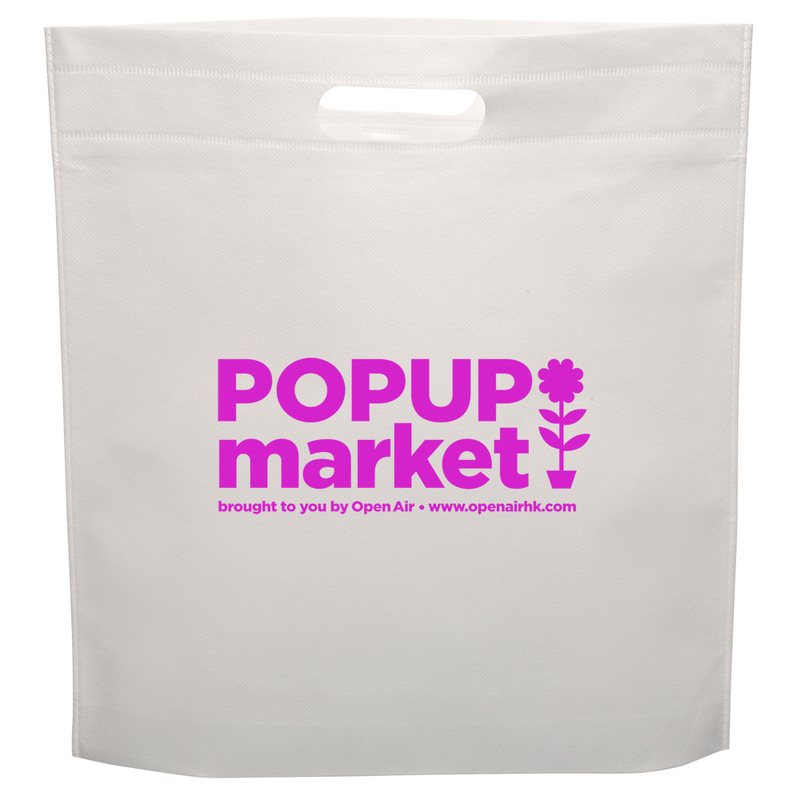 Exhibition Tote Bags are a Promotional Non-woven Economy Tote bag Made of 80GSM Non-woven Polypropylene, Soft Textured, Flat Heat-sealed shape, Die-cut Handles, and 100% Recyclable Material. 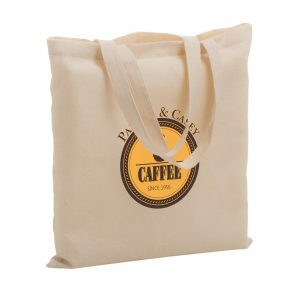 These eco friendly bags are available at a great price. 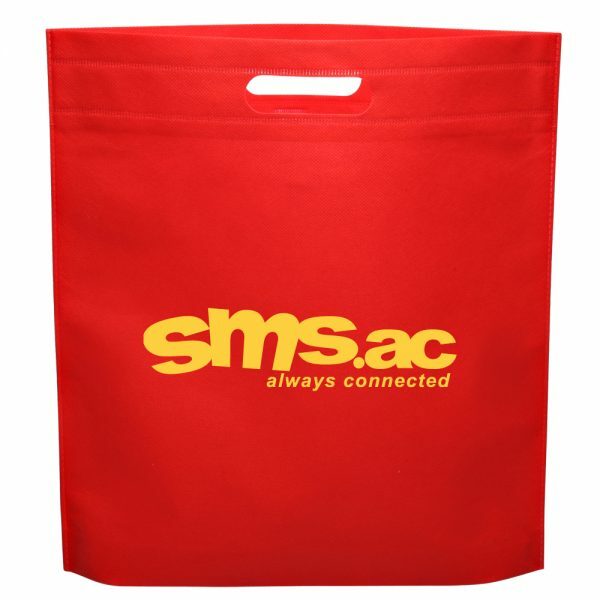 Exhibition Tote Bags are a Promotional Non-woven Economy Tote bag Made of 80GSM Non-woven Polypropylene, Soft Textured, Flat Heat-sealed shape, Die-cut Handles, and 100% Recyclable Material. These eco friendly bags are available at a great price. 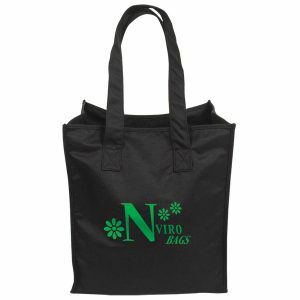 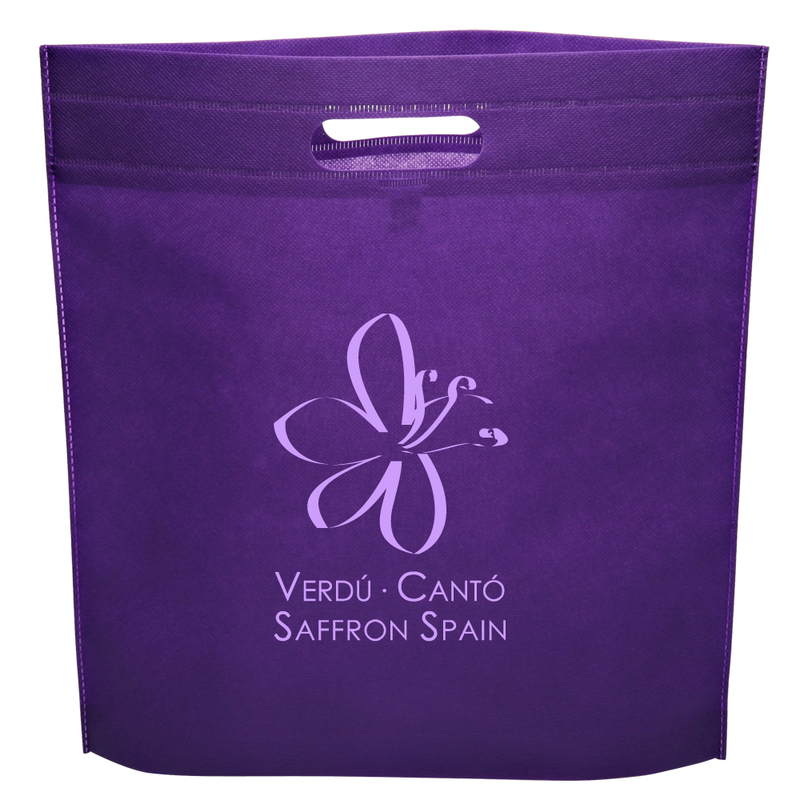 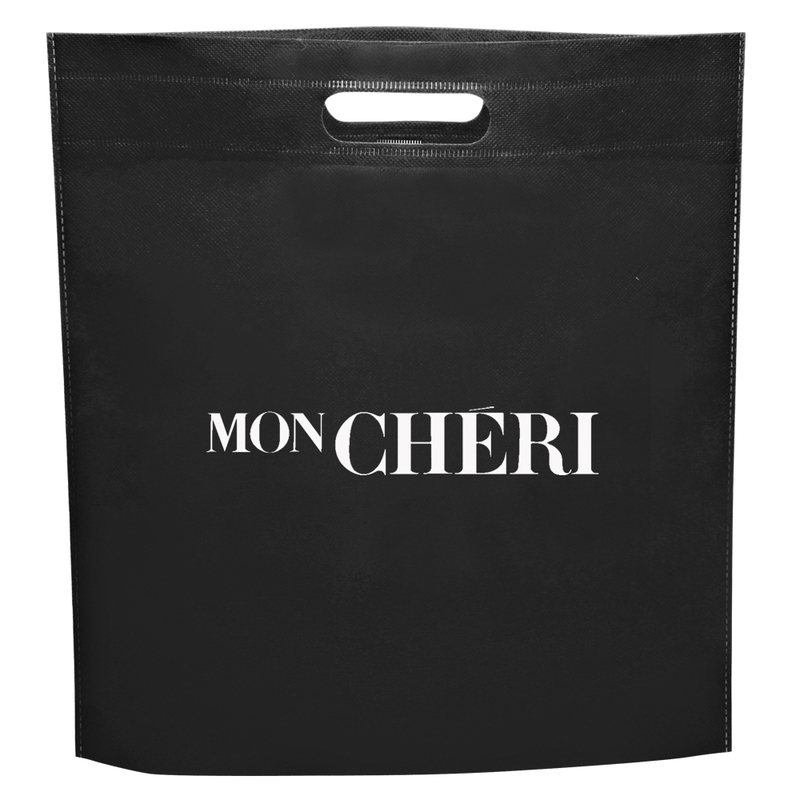 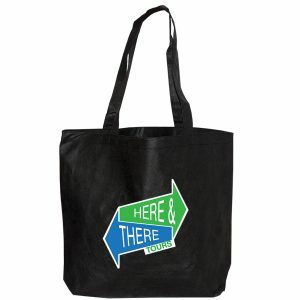 See our other high quality and stylish non woven grocery bags here. 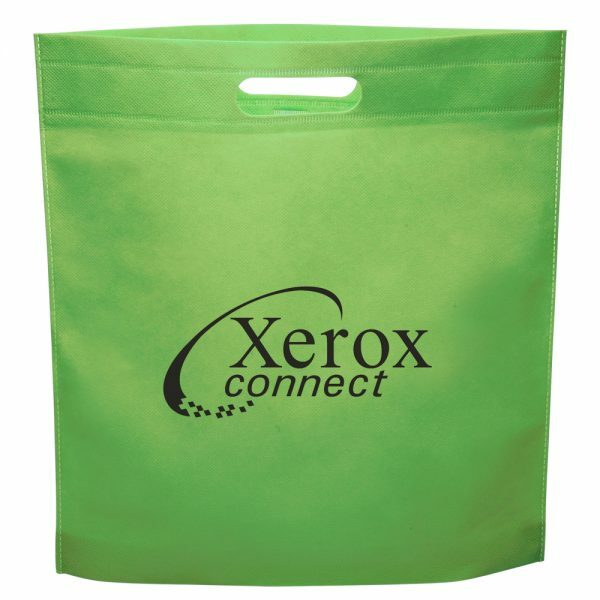 Is your business in the market to purchase Bulk eco friendly grocery bags? We offer the largest selection to choose from here at customgreenpromos.com. 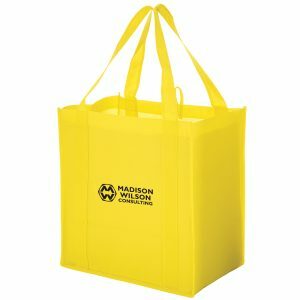 Dimensions: 15W x 16H x 2.5D in.